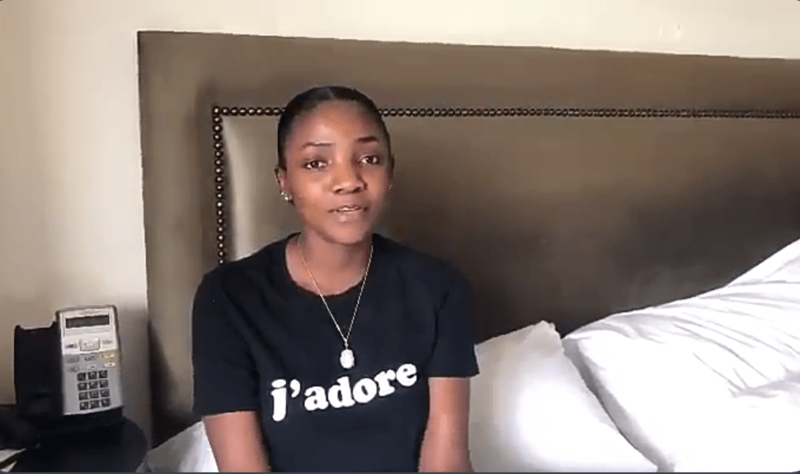 Sonorous singer Simi has banned Internet fraudsters aka yahoo boys from purchasing her music. The ban ensued during her recent Instagram live session with fans. She said she wasn’t in support of what they were doing. Another fan suggested that the Yahoo boys purchase her music and watch her videos. Then since washed her hands off them and asked them to stop buying her CDs or watching her music videos. This announcement comes just days before the X3M Music star drops her album ‘Omo Charlie Champagne‘.